Dr Stirling obtained his BEng degree from the Tasmanian College of Advanced Education (1976). He further obtained his MSc degree (Digital Techniques) in Digital Techniques from Heriot-Watt University, Scotland UK (1980), and his PhD from the University of Sydney (1995). He has worked for over 20 years in wide range of industries, including as a Principal Research Scientist with BHP Steel. 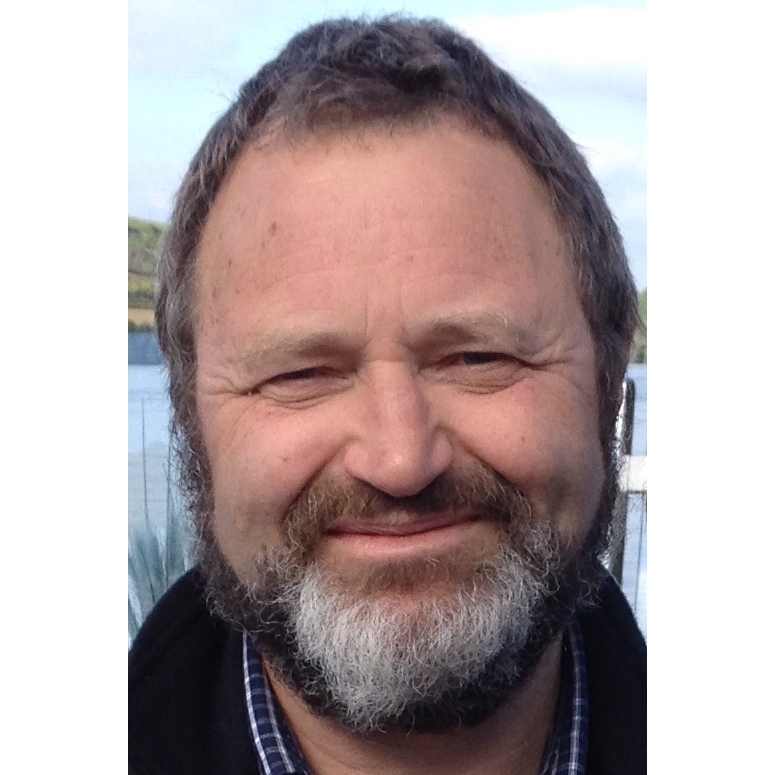 Recently, David took up a position as Senior Lecturer at the University of Wollongong. David has developed considerable expertise in data analysis and knowledge management with skills in problem solving, statistical methods, visualization, pattern recognition, data fusion and reduction, and programming and is widely experienced in applying these to organizations requiring solutions to complex problems. 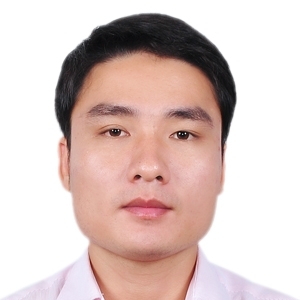 He has applied machine learning and data mining techniques in specialized classifier designs for noisy multivariate data to medical research, exploration geo-science, and financial markets, as well as to industrial primary operations.